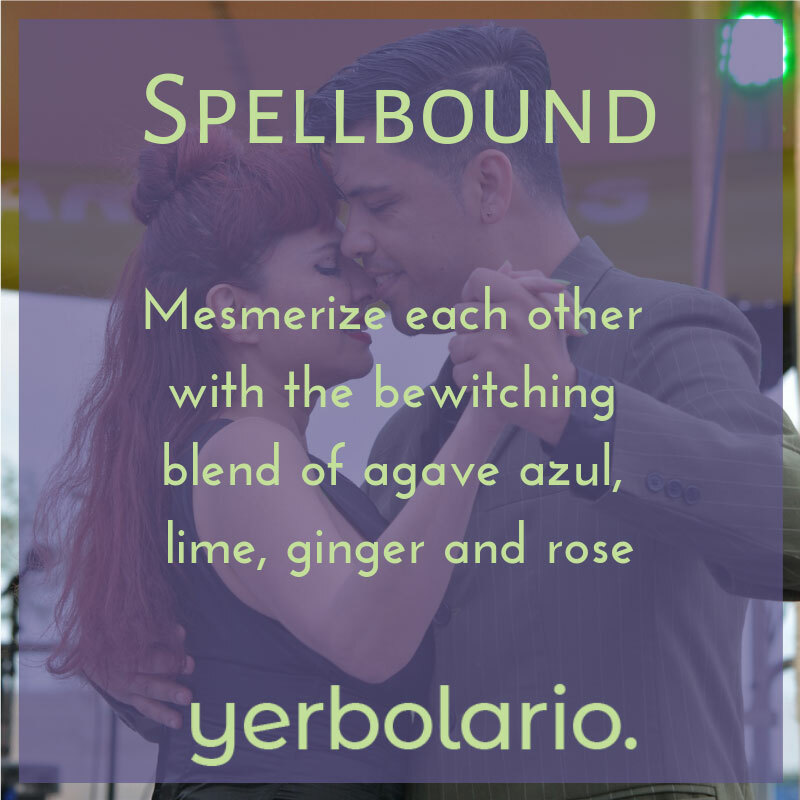 Magnetize your valentine with the Opposites Attract gift set, featuring our limited edition Spellbound and Carnal elixirs. Created in a small batch and only offered for a limited time for Valentine's Day. 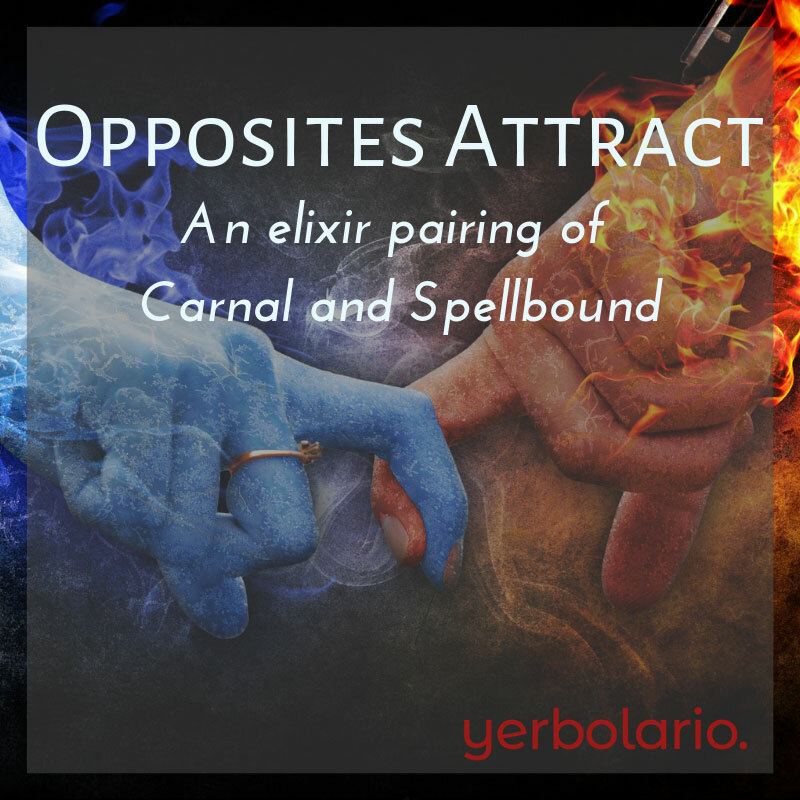 Support Yanawana Herbolarios with your purchase of Opposites Attract. Measure one ounce and consume, either directly, or blended with your favorite beverage. Suggested serving - 1 ounce. This product contains alcohol. Not recommended for children or during pregnancy or breastfeeding.